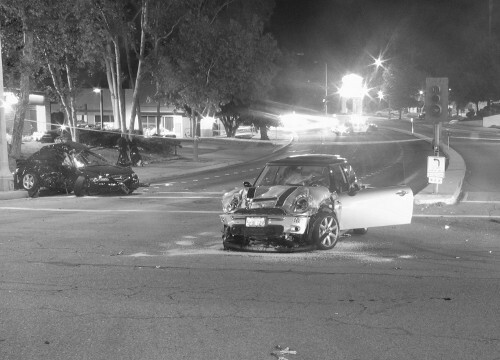 At HTA, our forensic investigations encompass the collection of all required scene and vehicular data that can be utilized for case analysis and report preparation. 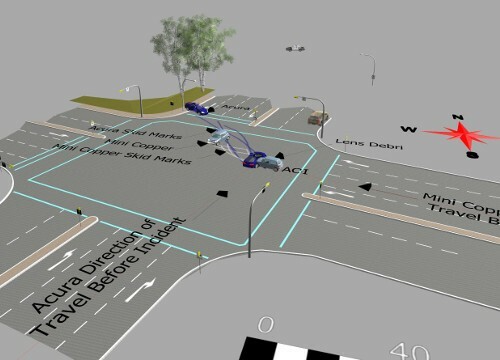 Our investigative, state-of-the-art technologies include 3D Laser Scanning (3DLS) high-definition surveying of the scene and vehicle(s). 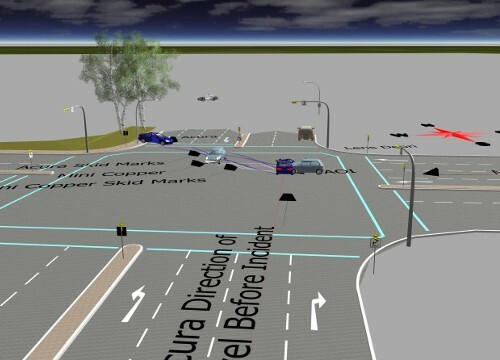 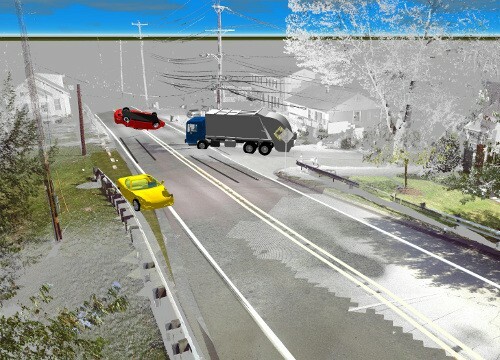 HTA can also provide clients with a “Video Depiction of Our Report Findings” that employs sophisticated 3D computer collision modeling and animation software. 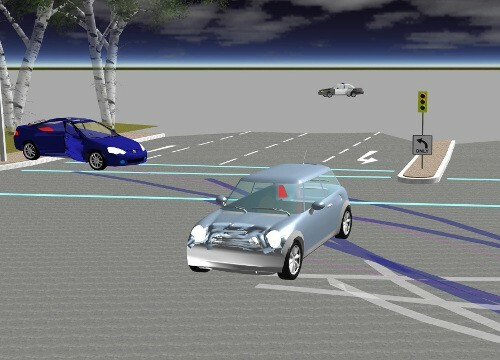 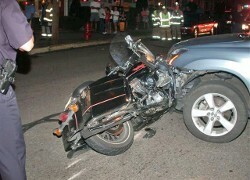 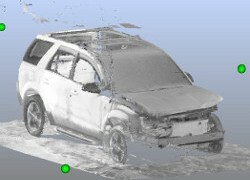 Description: This traffic accident scene was created to show the capabilities of the scanning hardware and software. 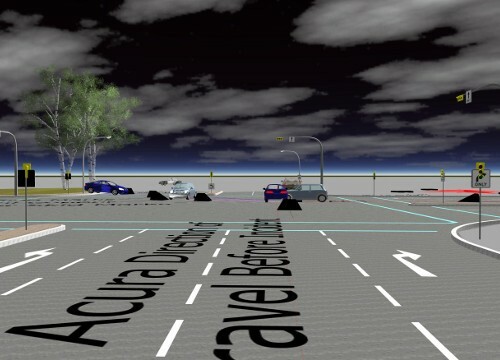 Still images and videos are included. 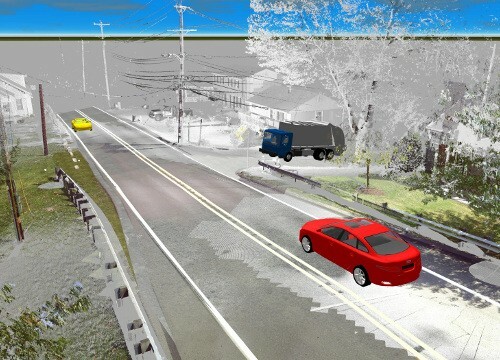 Description: This traffic accident scene was created to show the capabilities of the scanning hardware and software. 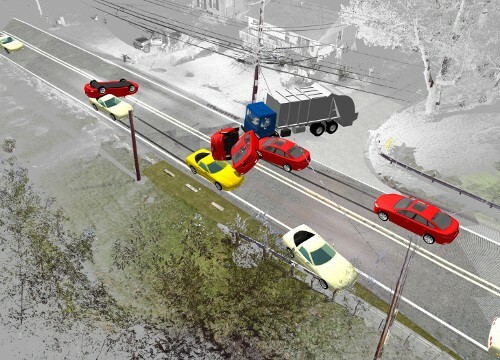 Description: This traffic accident scene was created to show the capabilities of the software. 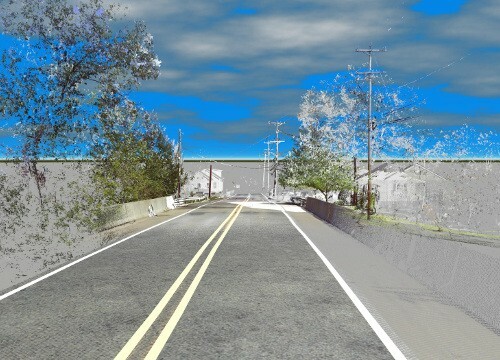 Hampton Technical Associates Inc. (HTA) provides 3D Laser Scanning (3DLS) High-definition Surveying services to ensure that critical vehicle and scene data is securely preserved for further analysis and evaluation. 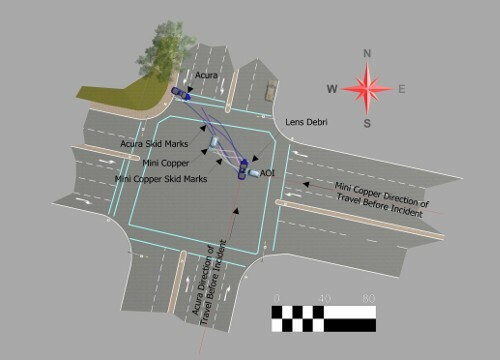 This state-of-the-art data documentation and preservation process can be utilized in all aspects of accident investigation reconstruction analysis, Automotive / Vehicular Mechanical Inspections; accident event video reenactments and 3-D animations and simulations.